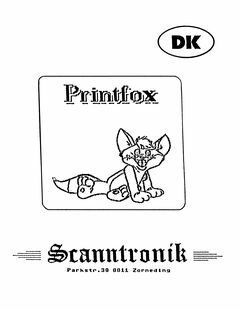 Printfox wordprocessor manual, in danish, was scanned by Zarch/Danish Science, thanks a lot. This entry was posted in C64 Software and tagged c64, danish, manual, wordprocessor by Carsten Jensen. Bookmark the permalink.